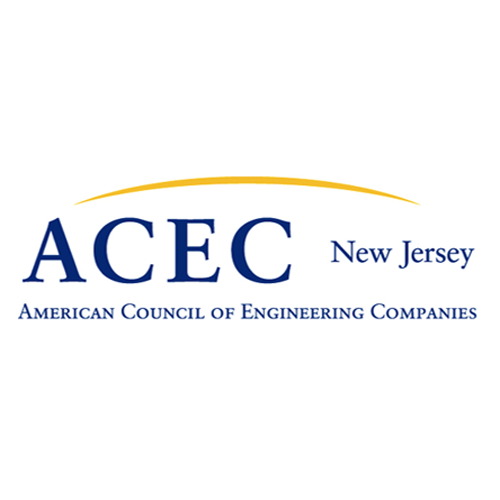 The American Council of Engineering Companies of New Jersey (ACECNJ) recently announced its 2017-2019 committee rosters. Four of LAN’s senior staff members have been selected to multiple committee rosters. “LAN has been a member of ACECNJ for well over thirty years and truly appreciates the opportunity to have our staff members be a part of these committees, to share our expertise with our peers, and to help steer the consulting engineering industry into the future,” said Steven Ramiza, Vice President of LAN Associates. This year ACECNJ received over 400 nominations for positions on 24 committees. Those selected to committees are responsible for advancing business practices, developing new public policies, and establishing new relationships with key industry stakeholders.